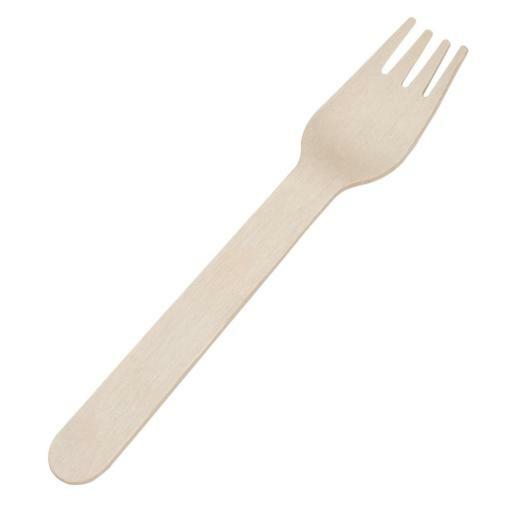 Superb quality disposable Wooden Forks are made from virgin grade birch - only sourced from renewable and ethically managed forests. Completely biodegradable and compostable. 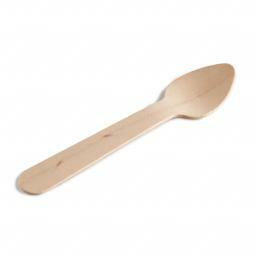 Hardwood Chip Forks manufactured from Birchwood.